The Forge Limited Partnership is committed to protecting and respecting your privacy. 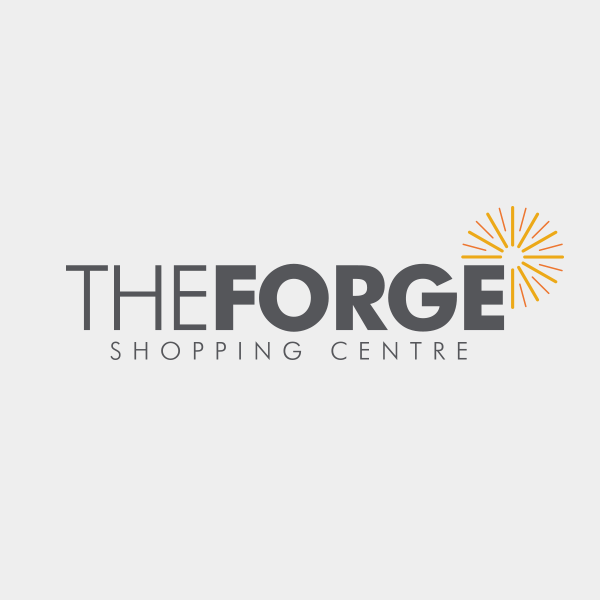 To send you marketing information by various channels including email, SMS, mail or telephone, or push messages if you use our app, including sending notices of new products, special offers and other marketing materials to enhance and support your relationship with The Forge Shopping Centre. We will use this data in accordance with any preferences you have selected, either on the basis of consent (where requested) or of legitimate interests where you have not objected to receiving such information. Geo-location data provided by your smartphone or other mobile device to access our services using the App, provided that you have consented to the App collecting this data on your smartphone or other mobile device. If you no longer wish to share this Geo-location data, you can de-activate it using your smartphone’s location settings. Device and Website Use Information – When you install one of our mobile applications or use a computer, tablet, smart phone or other device to access our websites, we may collect information about the device and how you use it. Legitimate interest: information is processed as part of legitimate interests which include: managing opting out of communications, profiling, direct marketing, monitoring, web analytics, and other core services provided by the data controller. Consent: where we process information under consent we will seek your clear and unambiguous consent prior to processing. We only keep your information for as long as necessary. We generally keep personal information for 7 years after last contact with you. However, The Forge Limited Partnership reserves the right to keep information for longer if we feel that this is in the legitimate interests of The Forge Limited Partnership. 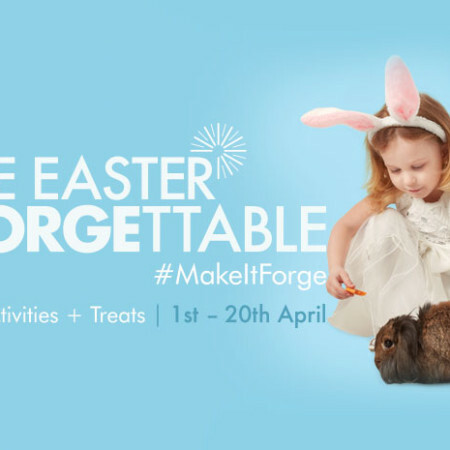 You will not receive any special offers or events invitations from the Forge Limited Partnership.